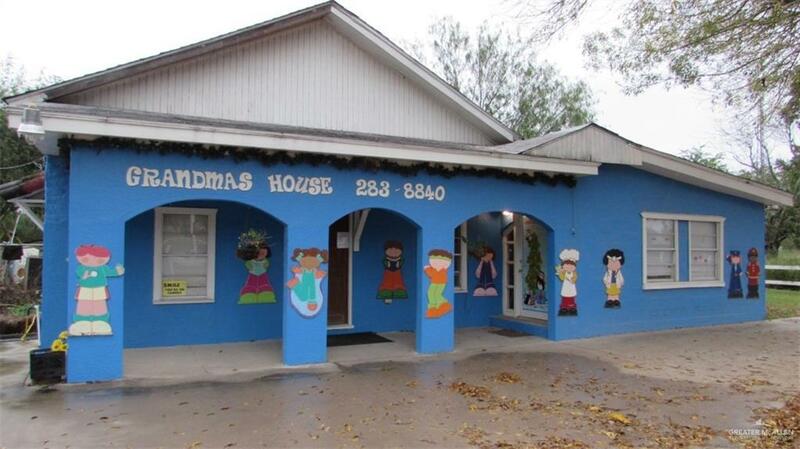 This 1920 square foot space is perfectly located on Alamo Road near the Expressway! 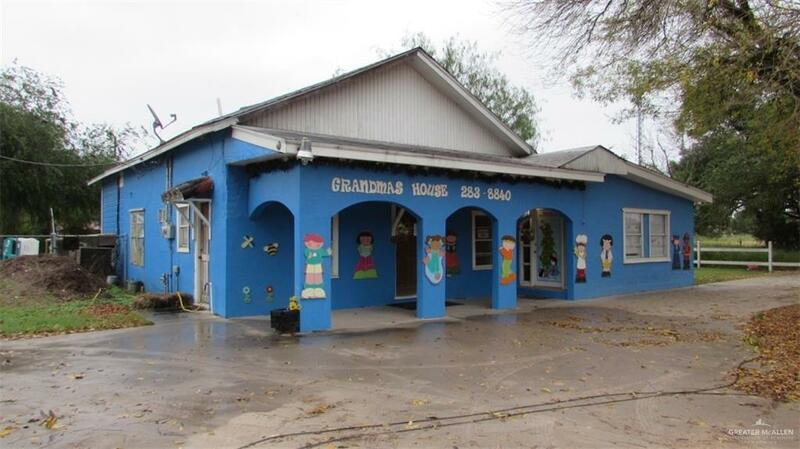 The property features several spaces perfect for offices or retail areas, hardwood and laminate flooring throughout, a large kitchen, bathrooms, and a large backyard that could be converted into additional parking or inventory storage. 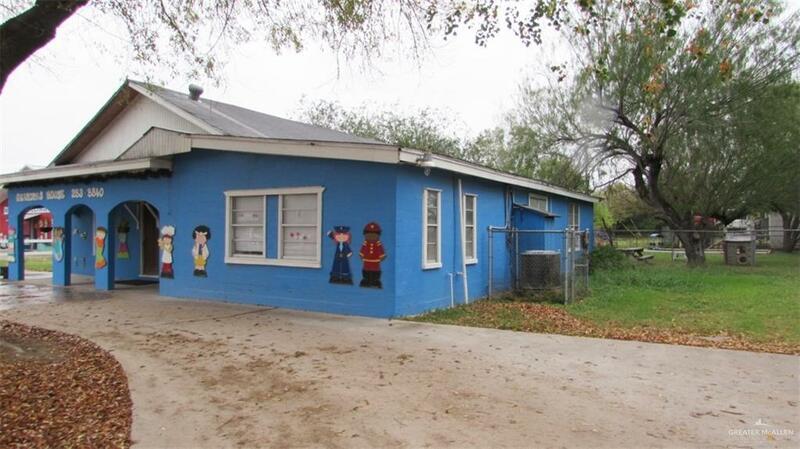 This This property has so many potential uses!